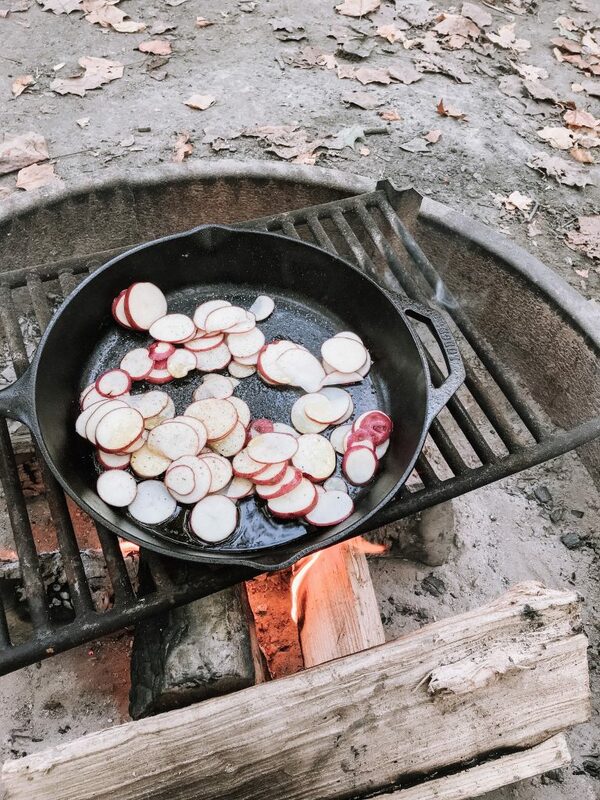 Whether in the kitchen, around a campfire, or (most recently!) 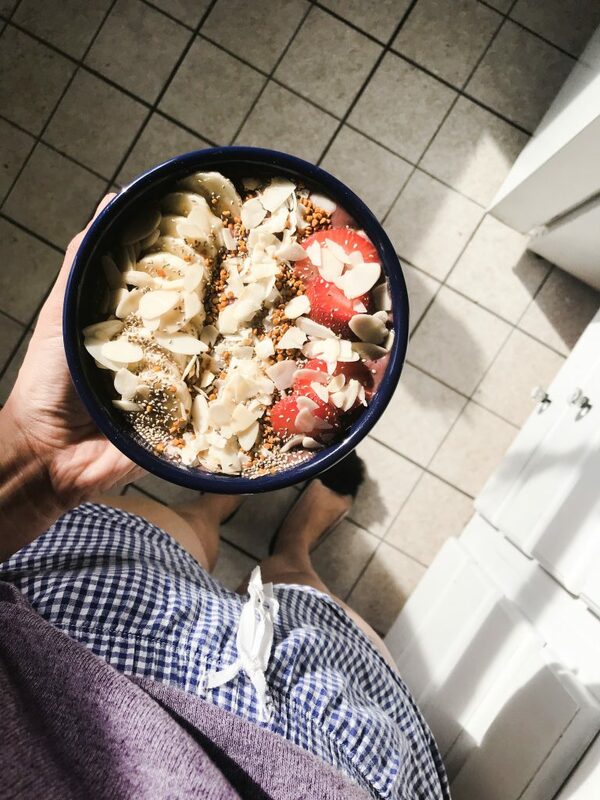 living out of a van, I absolutely love creating healthy dishes and snacks to make my family’s journey to optimal health a brighter, tastier and easier one! I am very excited to be launching this part of the Enlightened by Bravery site during the Spring 2019 season! Want to be the first to know when it’s up and running? Sign up below for our newsletter and we’ll notify you on launch day! Promise it will be yummy + healthy!